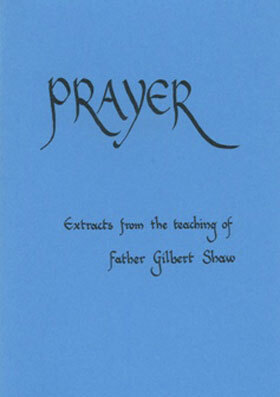 Scripted texts from Gilbert Shaw in pocket-sized format, to guide and encourage us in contemplative prayer. 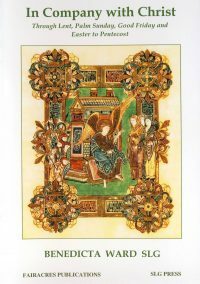 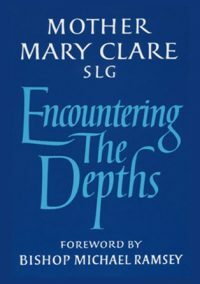 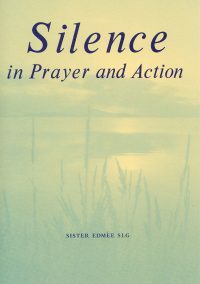 Scripted texts from Gilbert Shaw, such as, ‘Prayer in its essence is giving our will to be one with the will of God, and the cost is Calvary’, to guide and encourage us in contemplative prayer. 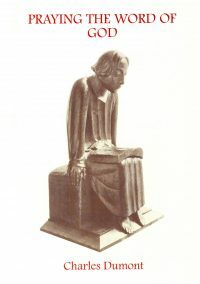 A pocket-sized publication.